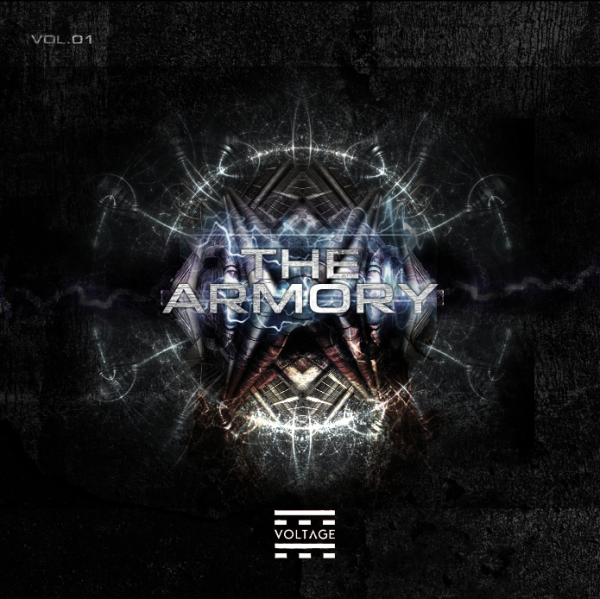 VOLTAGE launches “The Armory” VA series with a 16-track album! VOLTAGE is proud to present you its first VA, 'The Armory'. This is a distillate of 16 amazing tracks, selected from a large number of submissions to the label. This is not only a selection of music, but also a combination of different artists that serve the genre. Artists varying from Colombia to Italy and from France to Spain this is a mosaic of cultures with a common denominator: The passion for real, unadulterated techno, and we are here to honour it. During the selection period, we were overwhelmed with music and since, we listen to each and every one of the demos we receive, we had a pretty rough time compiling this VA. But this is VOLTAGE, this is the sound we love and, by releasing all these promising artists we also make our point of how the future of our label will be like. The Armory, is only the beginning for Voltage. And we hope you support this release because it contains some of the best music from rising and upcoming artists from our scene that need the support from those who are already acclaimed.